Thank you for your interest in our project!! 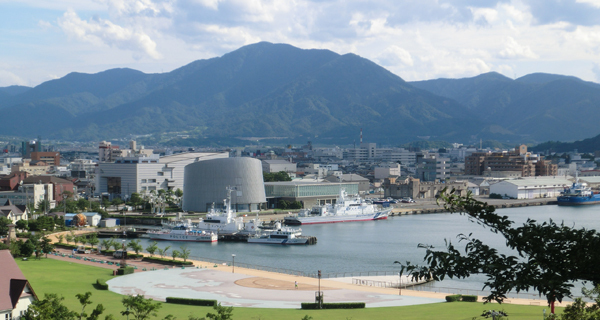 The city of Tsuruga and the Port of Humanity Tsuruga Museum project was introduced on Japankuru.com! We hope that a lot of people are able to read about the City and found out more about the city! We hope you take a look and back the project! !